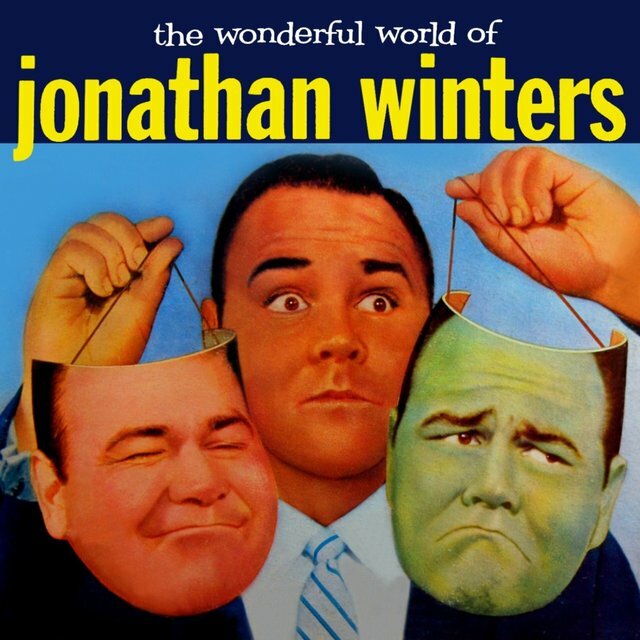 Jonathan Winters was an utter original, a wildly improvisational comic whose work careened from childlike prankishness to bitter satire and from bizarre sound effects to straight-faced moralizing — often all within the same bit. 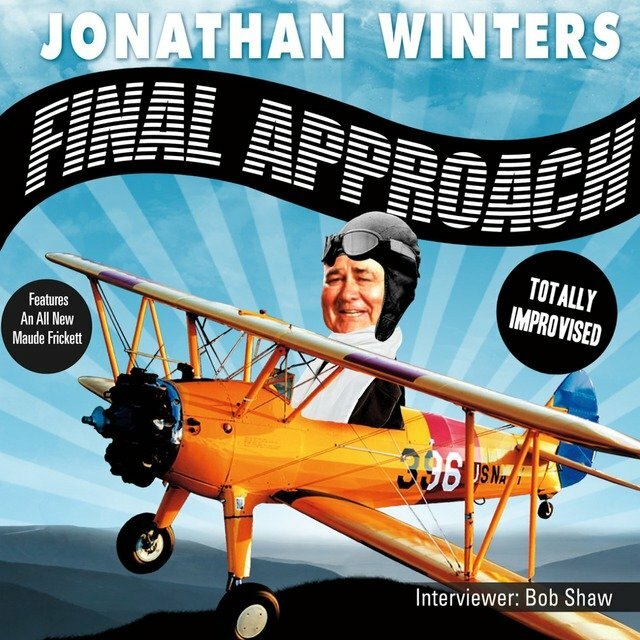 Mercurial and manic, Winters veered from character to character and premise to premise at breakneck speed, yet with balletic grace; for all of the seeming chaos inherent in his comedy, his aesthetic remained remarkably consistent and pure, his stream-of-consciousness narratives and radical concepts all refracted through the same singularly bent worldview. 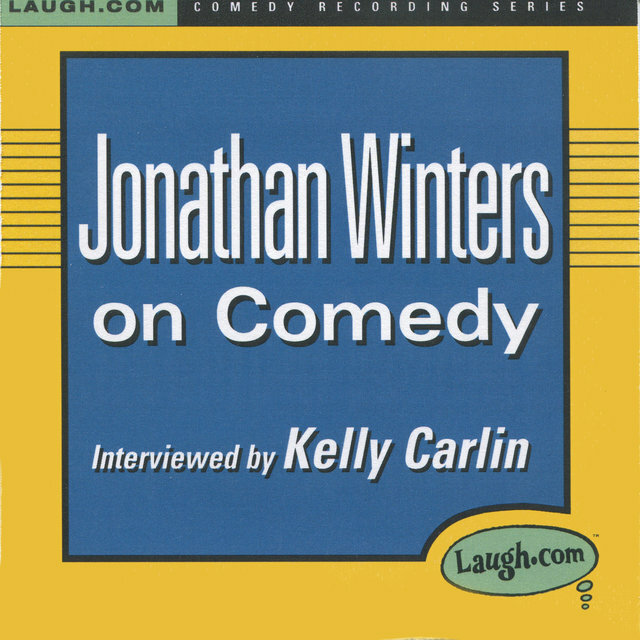 In essence, Winters was comedy's first surrealist, and his groundbreaking vision paved the way for everyone from Andy Kaufman to Robin Williams. 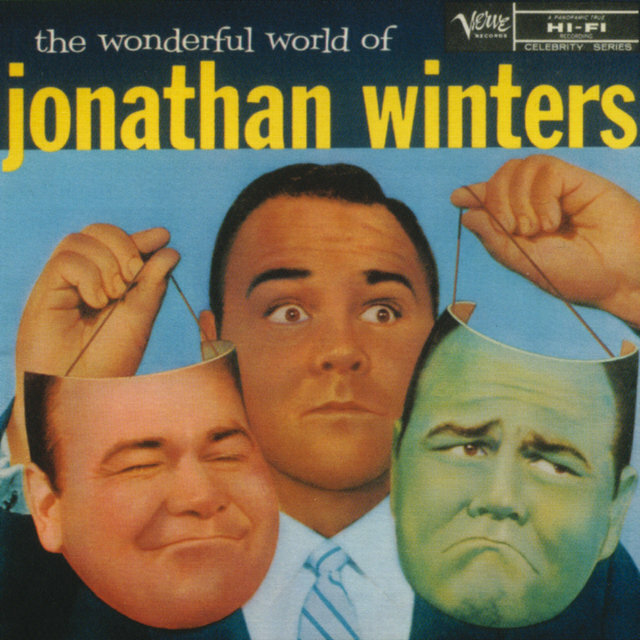 Jonathan Harshman Winters III was born in Dayton, Ohio on November 11, 1925. 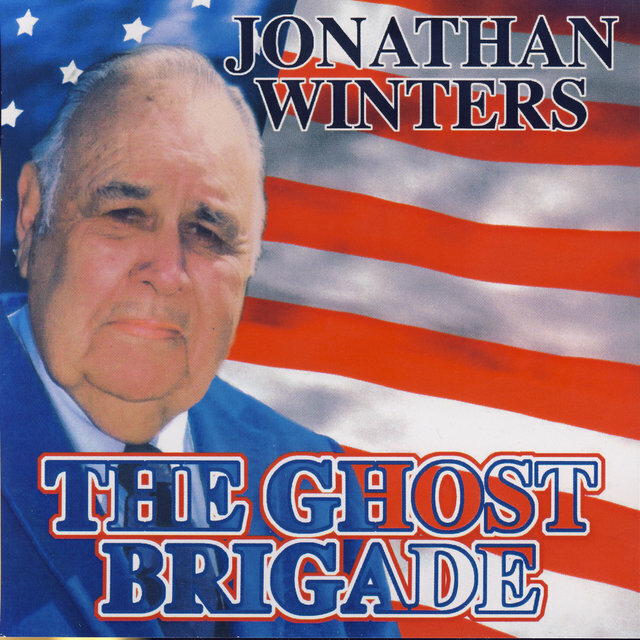 After serving in World War II and graduating college, he returned to Dayton to begin his career at a local radio station; although his job description called only for him to introduce records and read news and weather reports, his ad-libbed remarks and menagerie of strange voices quickly began dominating his weekday broadcasts. In the early 1950s he graduated to television, winning a recurring slot on CBS' daytime series The Garry Moore Show and introducing popular characters like farmer Elwood P. Suggins and free-spirited senior citizen Maude Frickert. 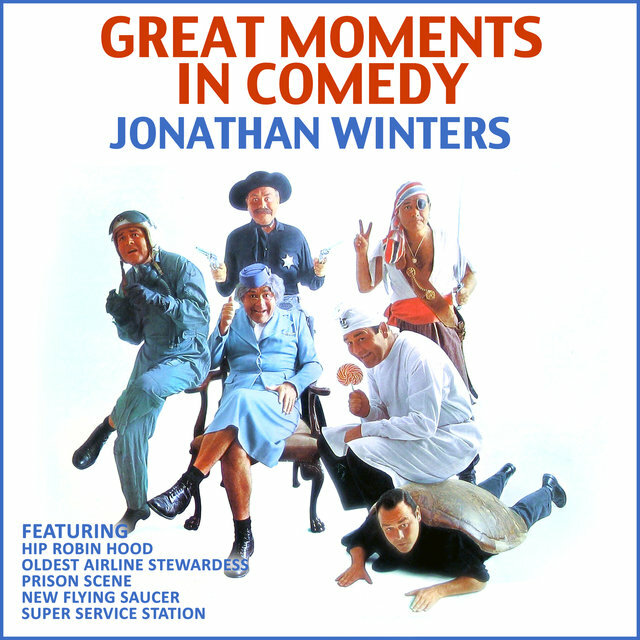 After appearing on the 1955 summer-replacement series And Here's the Show, Winters was awarded his own 15-minute NBC program (aired each Tuesday following the network news) in 1956. 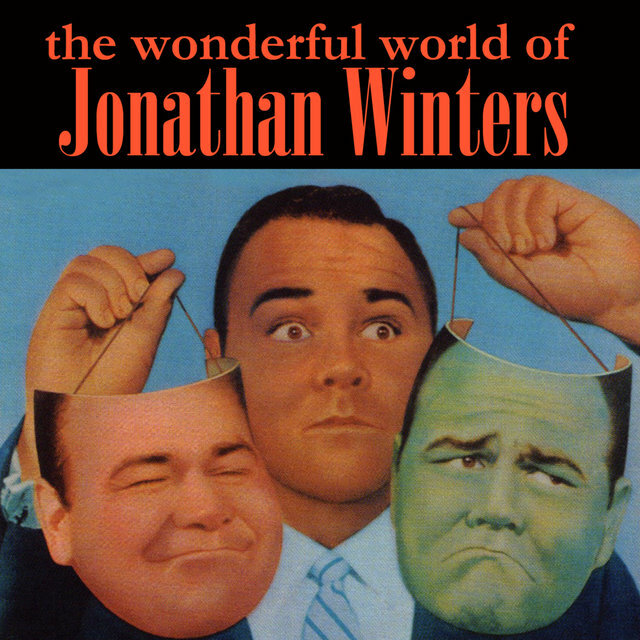 After exiting the show a year later, he issued his 1960 debut LP, The Wonderful World of Jonathan Winters, a collection of bizarre skits which he introduced by discussing a recent stay in a sanitarium. 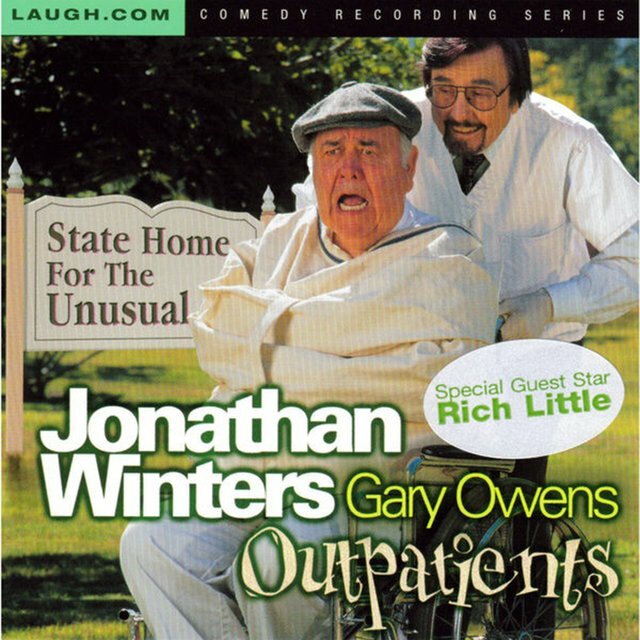 Severe emotional difficulties plagued Winters throughout his life, and he was institutionalized on several occasions; alcoholism haunted him as well, and while his comic genius was never in question, many show business executives labeled him a risky proposition and chose not to consider him for television and film work. 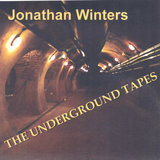 Still, Winters remained a major nightclub and Las Vegas draw, and his recorded output continued unabated. 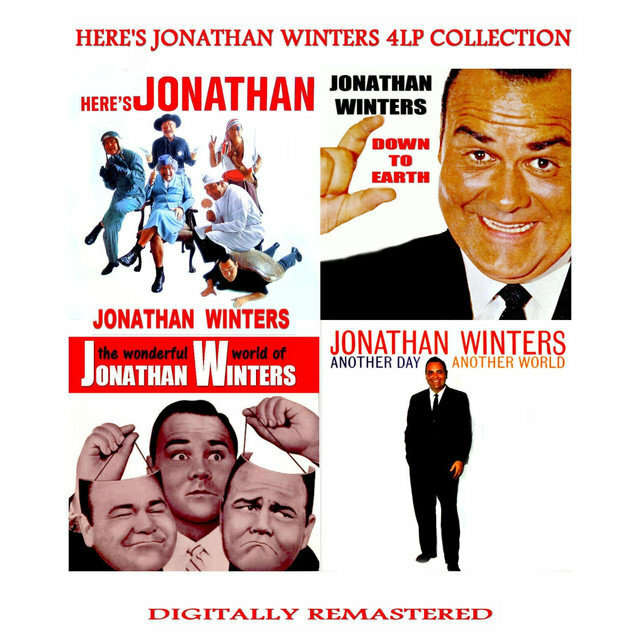 While albums like 1960's Down to Earth, 1961's Here's Jonathan and 1962's Another Day, Another World focused primarily on strange but pre-meditated routines like "Oldest Airline Stewardess" and "Thoughts of a Turtle," 1962's Humor as Seen Through the Eyes of Jonathan Winters made a significant move towards pure improvisation. After appearing in the 1963 feature comedy It's a Mad, Mad, Mad, Mad World, he returned to the studio to record 1964's Whistle Stopping, a concept album written by future Tonight Show scribe Pat McCormick commenting on the upcoming presidential elections. 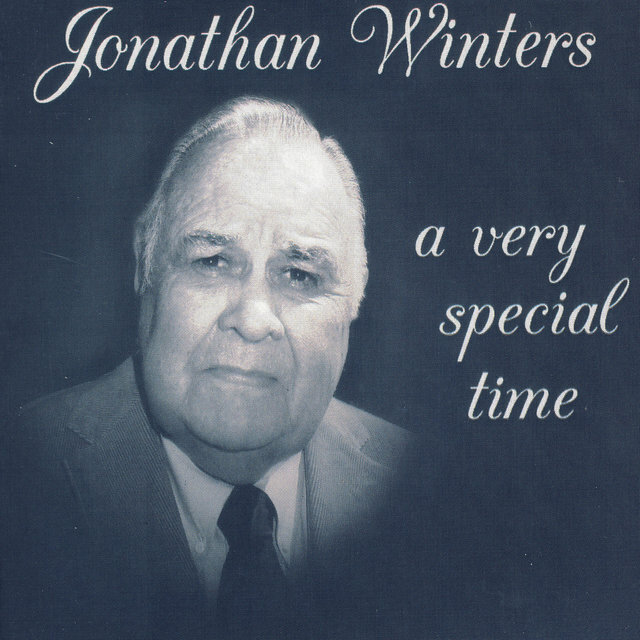 Also in 1964, Winters starred in the first of several television specials which aired over the next few seasons; additionally, he was a popular guest of programs like The Tonight Show and The Andy Williams Program. Finally, in 1967 he returned to weekly television with The Jonathan Winters Show, a variety series for CBS which ran through 1969. 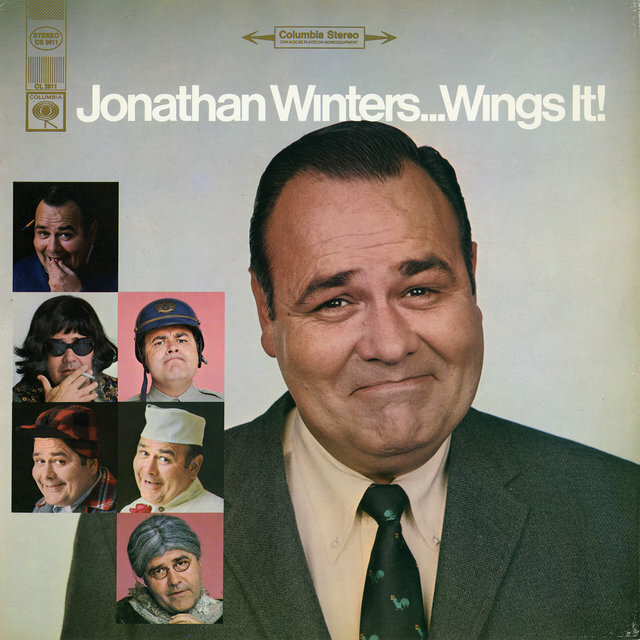 The Wacky World of Jonathan Winters, a syndicated improvisational program, followed in 1972; after it too went off the air after just two seasons, he largely receded from view for the remainder of the decade. Finally, in 1981 Winters returned to co-star during the final season of the sagging comedy Mork and Mindy, playing the infant alien son of star Robin Williams, who claimed Winters as his biggest inspiration. 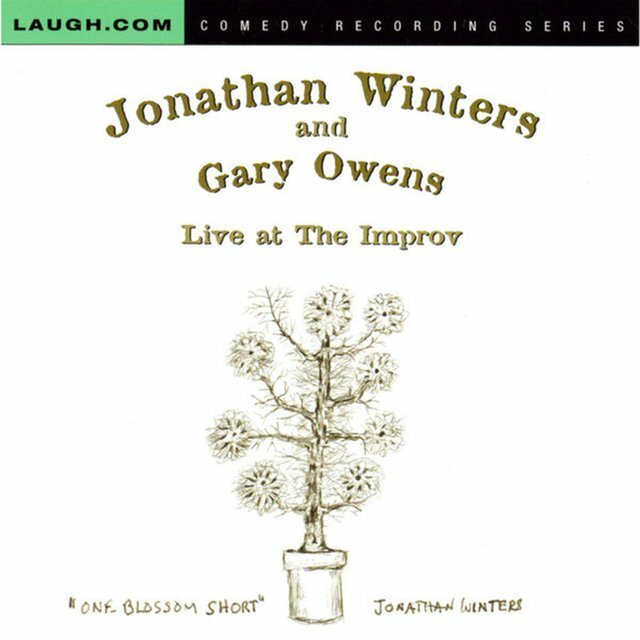 Winters resurfaced infrequently in the years that followed, appearing in small film and television roles, hosting comedy showcases on cable and handling voice-over work for animated programs. 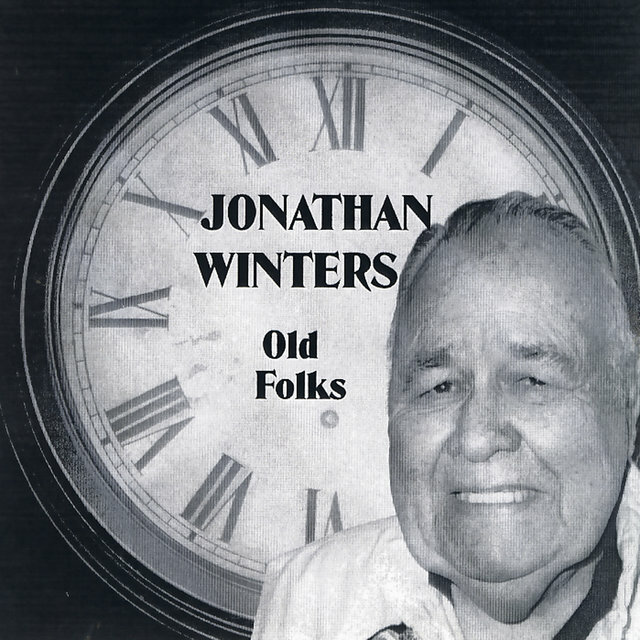 Although he no longer crafted the kinds of improvisational LPs which won him acclaim in the 1960s, Winters resumed his prolific recorded output in the 1980s, recording an adaptation of Peter and the Wolf as well as children's albums like The Little Prince and Paul Bunyan. 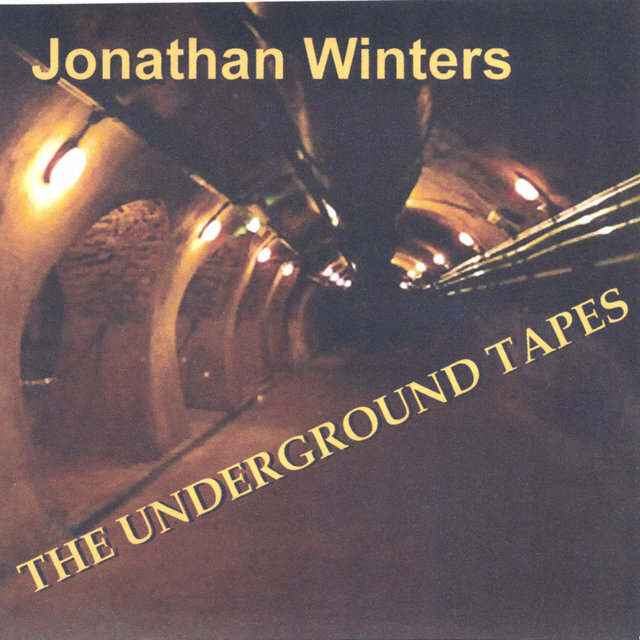 At the turn of the decade, he signed to Dove (a company best known for their books-on-tape series) and issued the cassette releases Finally Captured and Into the 90's. 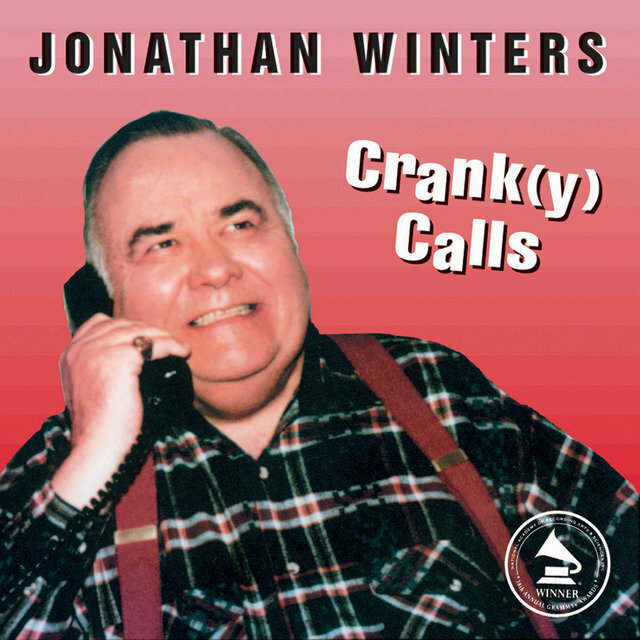 The Grammy-winning Crank Calls followed in 1995. 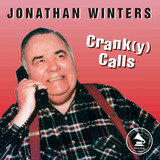 Crank(y) Calls was issued in 2000 and Outpatients was released a year later. 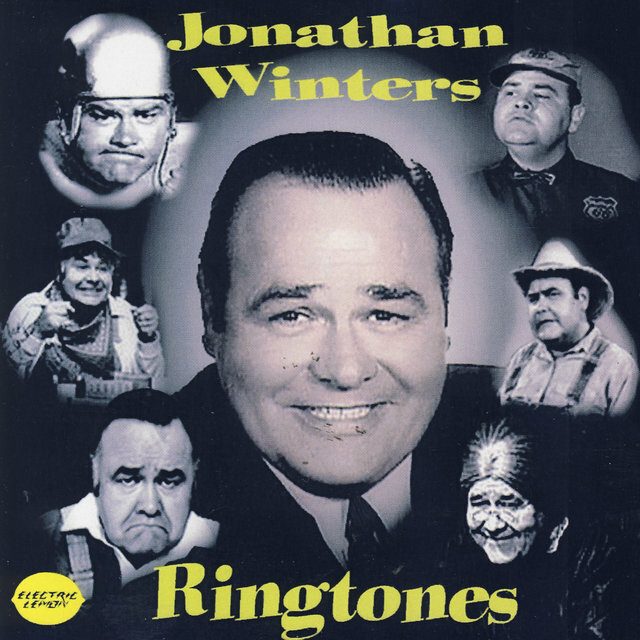 Jonathan Winters died on April 11, 2013 in Montecito, California at the age of 87.